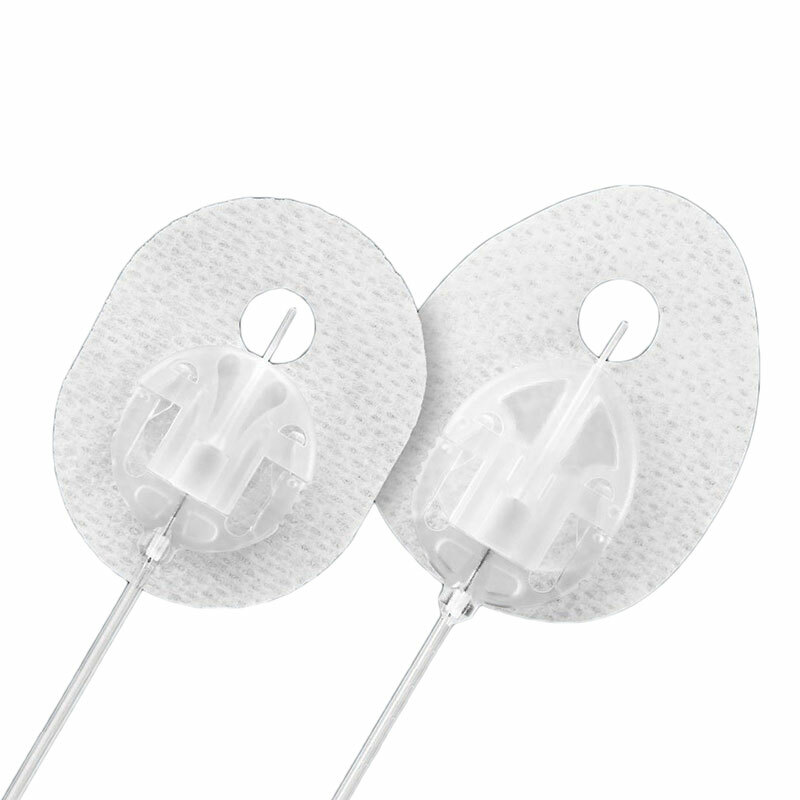 Tandem VariSoft Infusion Set 13mm x 23inch t:lock Box of 10. The VariSoft infusion set is easy to insert, has a low profile and is discreet. It features a convenient at site disconnection and allows users to choose their most comfortable insertion angle (20 to 45 degrees) so its perfect for patients who are lean and active. Please note that Tandem’s t:lock infusion sets are only compatible with cartridges that feature the t:lock locking mechanism. These cannot be connected to other cartridges. Small window in front of the cannula shows when the soft cannula is inserted properly. Built in adhesive is strong yet hypoallergenic. Visible and audible connection and disconnection confirmation. 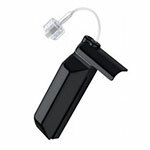 Contains 10 Tandem Diabetes VariSoft Infusion Set 13mm x 23" t:lock.